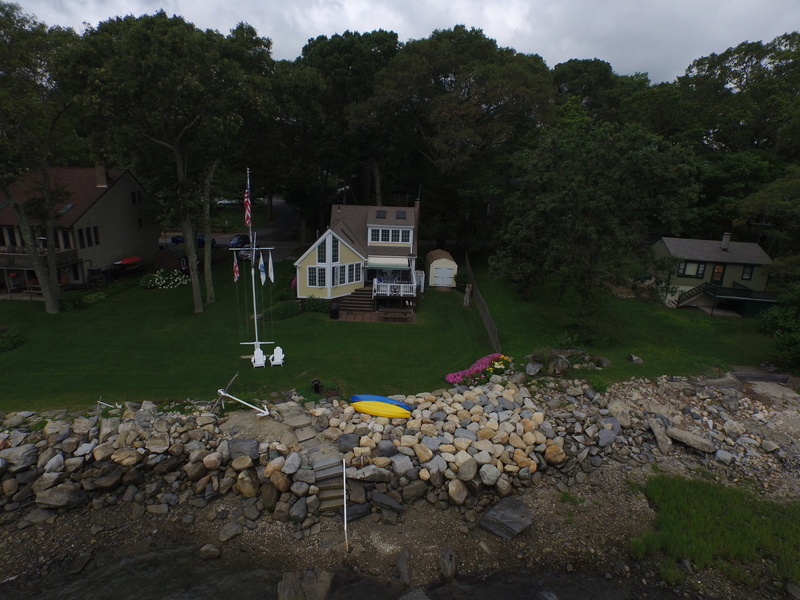 We are based in Warwick, Rhode Island but travel around New England for Drone Photography. We currently use a DJI Phantom 3 Professional. We charge around $100 – $200 depending on the job for our photography.